By Appointment Only! For more info, please call 1-800-635-9801. This unit is in Non-operational condition and is "Sold As Is, Where is". 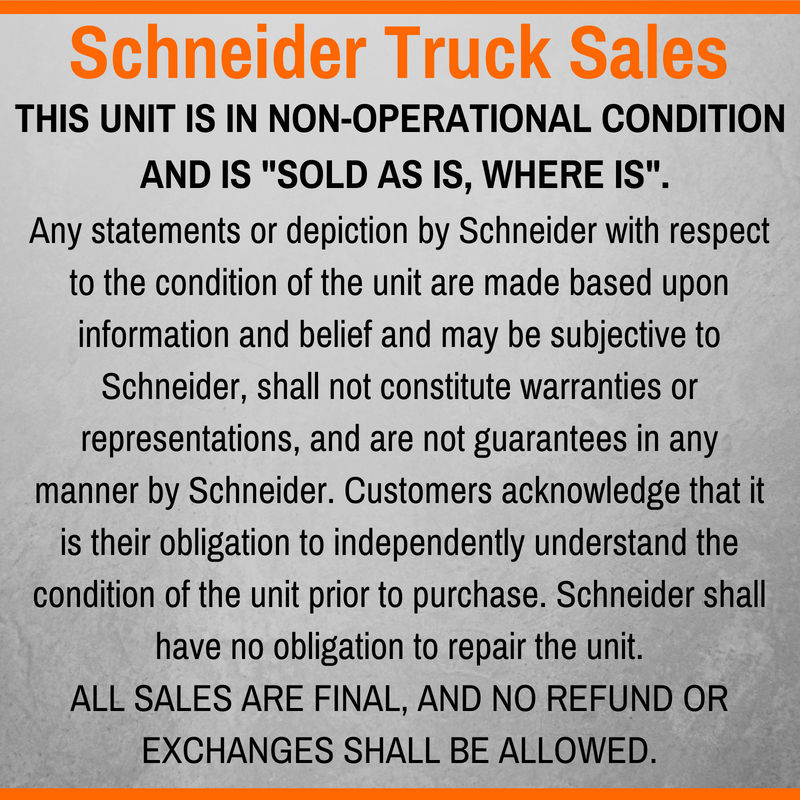 Any statements or depiction by Schneider with respect to the condition of the unit are made based upon information and belief and may be subjective to Schneider, shall not constitute warranties or representations, and are not guarantees in any manner by Schneider. Customers acknowledge that it is their obligation to independently understand the condition of the unit prior to purchase. 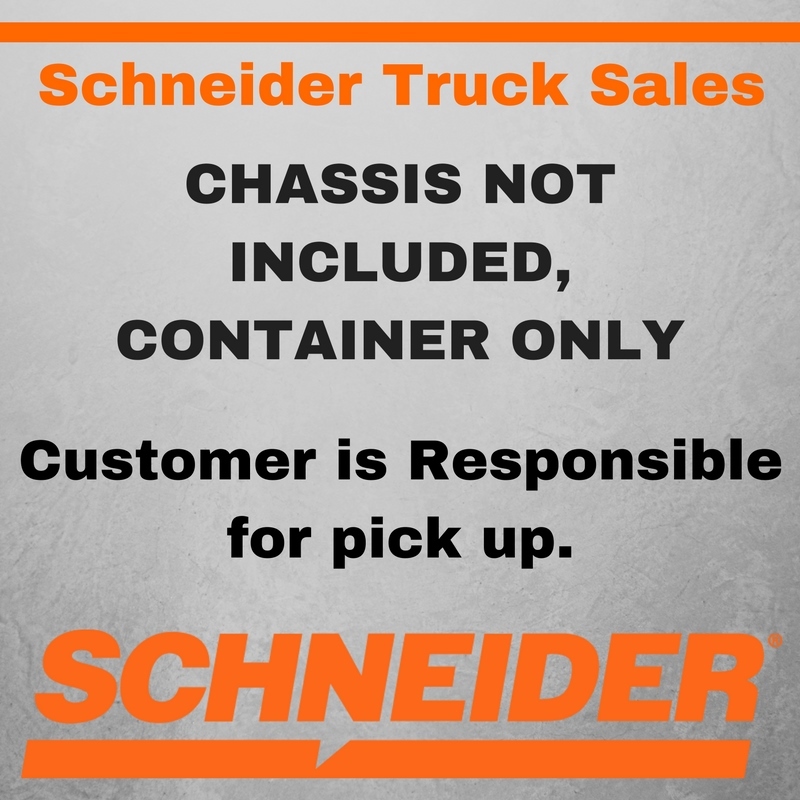 Schneider shall have no obligation to repair the unit.